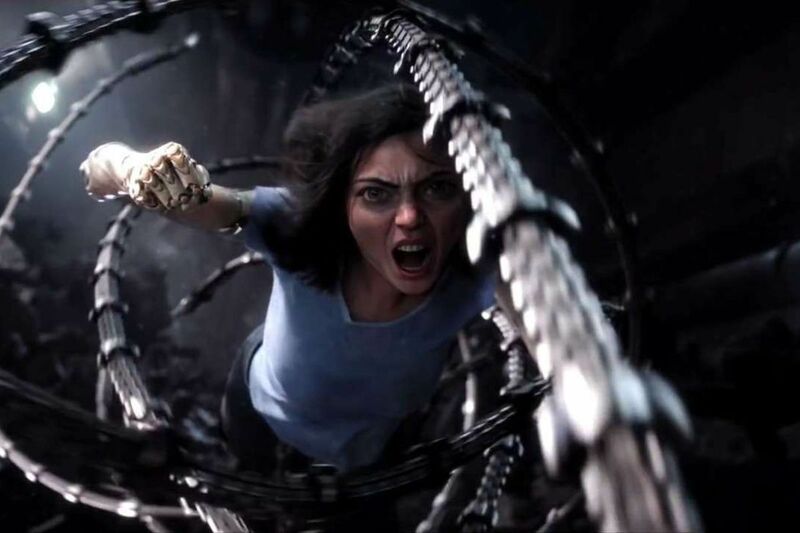 As the release date comes closer, and we see more footage, fans and those unfamiliar with BATTLE ANGEL: ALITA (that’s the original manga title) seem unsure what to expect in the movie theater (or simply expect it to stink). I for one am holding out an open mind in hopes that it will be a decent anime/manga to American live-action adaptation. 20th Century Fox released this behind the scenes look at the upcoming film on YouTube thursday. Catch it Valentine’s Day 2019! Man, I’m still thrown off writing 2019.